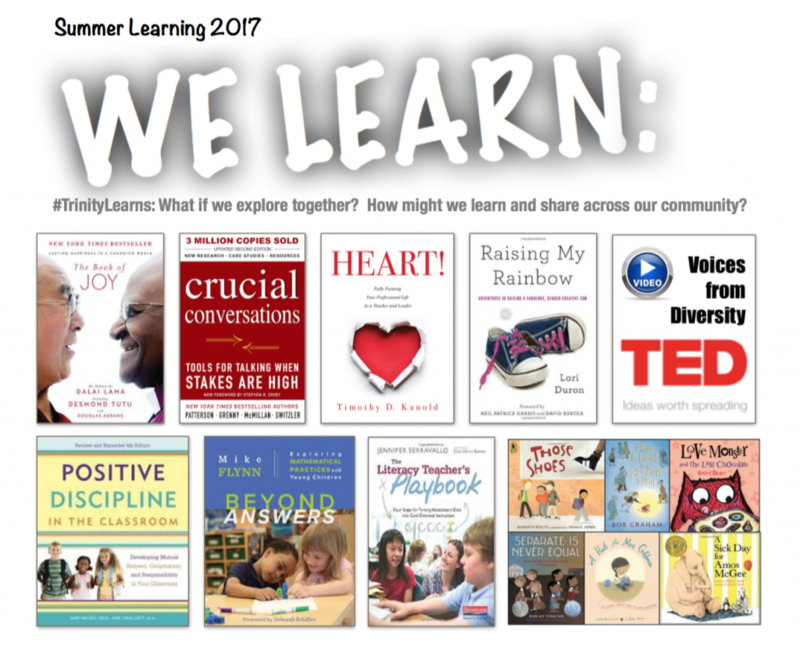 Select a book, viewing channel, or activity and indicate your choice by completing the 2017 Summer Learning form. Please declare your choice no later than May 1. 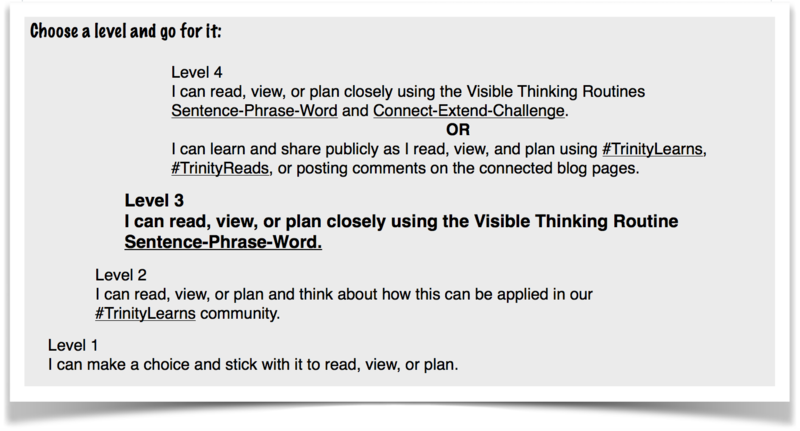 As you read and reflect, you are invited to add your sentence, phrase, and word in the comment section below. (Please be sure to include the title of the book in your comment.) Please contribute your sentence, phrase, and word on the corresponding pages if you selected Voices of Diversity or Using Children’s Literature to Build Character Foundation. I’m reading Mike Flynn’s Beyond Answers. Sentence: What’s nice about this time (kindergarten) is that students aren’t coming with deeply rooted, preconceived notations of what math class should look and sound like. I will definitely be adding more as I finish this book – WHICH I LOVE! I shared my sketch here. I finished “Raising My Rainbow”. I learned immensely from this book! S – Instead of teaching compliance, we should be focusing on acceptance (p. 74). P – …pretty much anything at all, just not blank (p. 168). W: “artifact” p. 34 and all over! I can’t stress enough how much I am loving this book! Hey all- I am reading Positive Discipline. I’ve had experience with the book throughout last year as I attended preplanning as a long term sub but I never read the whole thing through. I love the idea of including the child in conferences. It never occurred to me how beneficial it can be to receive the child’s insight into his/her’s strengths and weaknesses. I can only imagine how enlightening it could be for a parent to hear their child participate in his/her own action plan. Such a win-win-win situation for everyone! Class meetings- of course, Trinity does class meetings beautifully but as I was reading, I wondered how preK students (especially at the beginning of the year) would add items to the agenda in an effective manner without teacher help. The concern being that prep for the class meeting would become yet another time consuming activity that causesmore trouble than it solves. The book does not address specifically HOW preK children can add to the agenda independently so I consulted the internet! One suggestion I found intriguing is to provide flipchart paper to the children and have them attempt to write or draw the agenda item and their name. So simple! Great idea! I found the idea of a “positive” time out space in the classroom intriguing as well. I know there is great debate whether removing a disruptive student from the group is helpful or unduly punitive but it is necessary at times. Making the “taking a pause” area an option rather than a punishment is a great idea. Discussing this option in a parent-student-teacher conference can make the option more supportive as a strategy for a child struggling with anger and self control issues. I read The Book of Joy. Sentence: We create a lot of our suffering through negative tendencies of the mind, emotional reactivity, and inability to appreciate and utilize our resources within. Phrase: Take on others’ suffering. 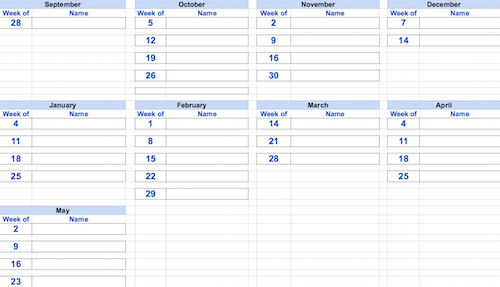 Going forward, I want to put into practice setting my intentions, both professional and personal. I will find a time that I can reflect on the past week, and set intentions, based upon my reflection, for the upcoming week.